Play Formula 1 car racing online. 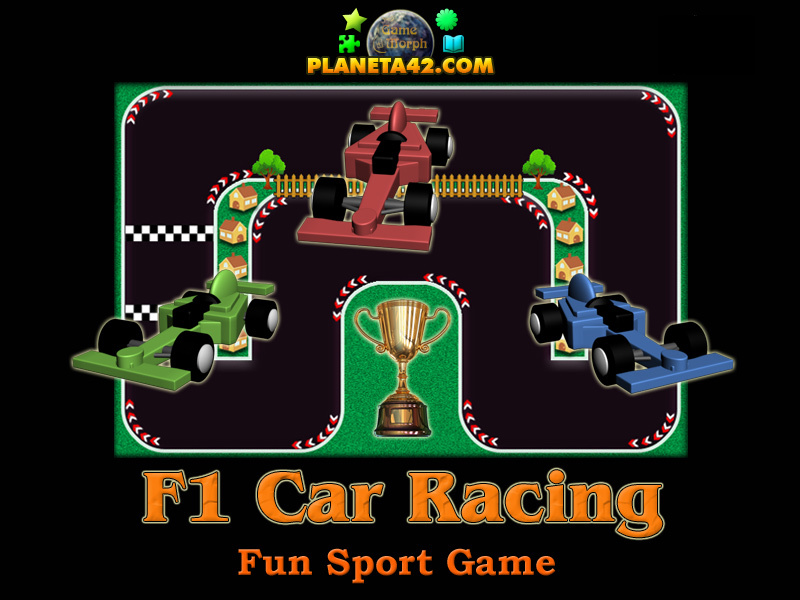 "F1 Car Racing" is a free online sport game to win Formula 1 competition in 5 rounds. 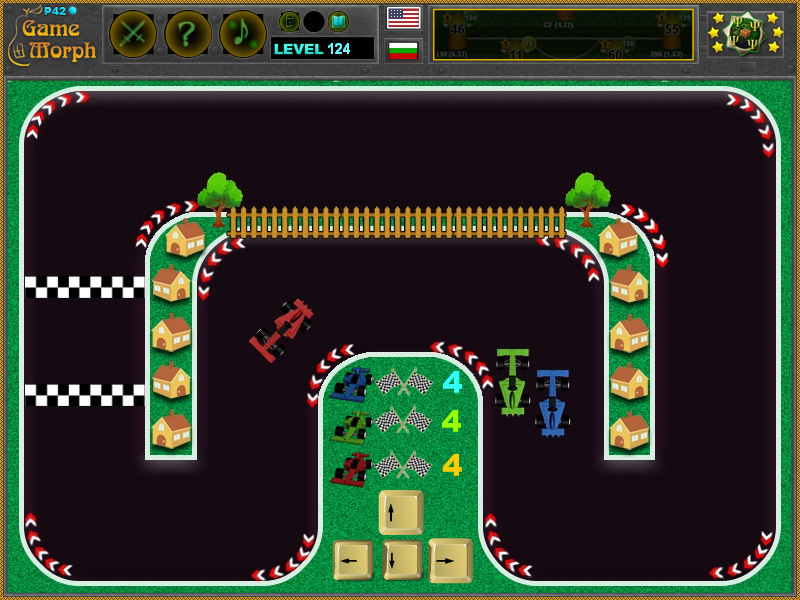 Use the arrow keys to control the Formula 1 car and finish the racing before the other F1 cars. This game also apply for f1 game online simulator, f1 game online, racing games online, car racing games, f1 race game free download. Sports learning game. Online racing game. How to play F1 Car Racing. When the game starts, 3 formula 1 cars begin the competition. You control the red F1 car with the arrow keys. You must make 5 rounds and finish before the other two formula 1 cars to win the game. Cars overlap is allowed. Know about F1 cars and win +1 Knowledge Level. Formula One (also Formula 1 or F1) is the highest class of single-seater auto racing sanctioned by the Federation Internationale de l'Automobile (FIA) and owned by the Formula One Group. The FIA Formula One World Championship has been one of the premier forms of racing around the world since its inaugural season in 1950. The word "formula" in the name refers to the set of rules to which all participants' cars must conform. A Formula One season consists of a series of races, known as Grands Prix, which take place worldwide on purpose-built circuits and on public roads. The Formula One series originated with the European Grand Prix Motor Racing of the 1920s and 1930s. Formula One was a new formula agreed upon after World War II during 1946, with the first non-championship races being held that year. A number of Grand Prix racing organisations had laid out rules for a world championship before the war, but due to the suspension of racing during the conflict, the World Drivers' Championship was not formalised until 1947. The first world championship race was held at Silverstone, United Kingdom in 1950. Labels: Sport Games , Racing Games , Car racing , Arcade Games , Education Games , Free Online Games.